If you love fish we assume pomfret is one of your favourites too. In fact, it is one of the widely favoured fish devoured by seafood lovers with a kind of satisfaction that only seafood can rejoice. Pomfret is easy to cook, tastes good and yes has a host of benefits too. So, today we bring to you an easy and healthy recipe designed by Chef Kamlesh Raut from Radisson Mumbai, Goregaon. This recipe is every weight watcher’s delight – it needs practically no oil and is grilled, which means high nutritional content and less caloric burden. Here is how you can have pomfret in the healthiest way. Combine all the ingredients for the marinade in a bowl and whisk well. Add the fish and rub in the marinade on both sides, to ensure that they are completely coated with the marinade. Cover and set aside to marinate in the refrigerator for one hour. 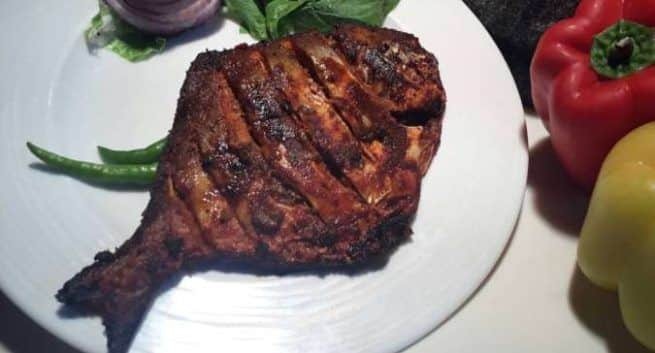 Cook the fish in a medium-hot tandoor; or electric grill for 8 – 10 minutes. Remove the pomfret and brush melted butter, turn the skewers and grill again for another 3-4 minutes. When it’s well cooked remove the pomfret skewers on to a serving platter. 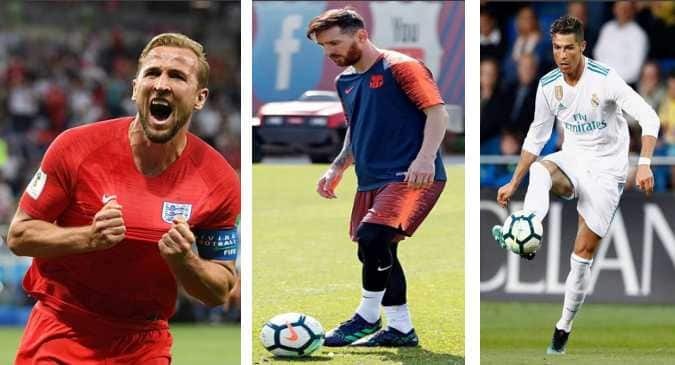 World Cup 2018: Have a look at these 3 super footballers who are perfect dads too!